Every now and then it can be great to get some new inspiration for living thrifty. Personally, I love reading other people's blogs. It's so great to get a glimpse into other people's lives and learn at the same time! Fabulessly Frugal: A great coupon website for the Northwest featuring online and store deals. The layout of this website is great. You can sort deals by store or search for the specific product you are looking for. Love it! A Thrifty Mom: This blog is another awesome one. Like Fabulessly Frugal, it features coupon and online deals for the Northwestern area. Sarah [she has the same name as me! :D] also shares some great recipes and awesome stories. Check it out! Totally Target: Coupon deals specifically for Target stores. There are some great deals on here and the transactions are explained very thoroughly. Also, since this is a national blog your store is more likely to have the item's you're looking for in stock versus the deals local blogs post about. Wild for Wags: Coupon deals specifically for Walgreen's stores. Great tips! I've scored some awesome freebies using this website. Another great perk is getting to see the sales flyer for the next week on Thursday instead of having to wait for the Sunday Paper. Yay! I Heart the Mart: Coupon deals specifically for Wal-Mart stores. 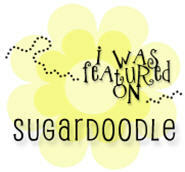 There is a fabulous under $1 list with current deals and freebies on this site. 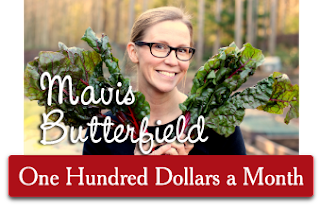 One Hundred Dollars a Month: Mavis, the author of this blog, has a great writing style. Her posts make me laugh and chuckle all the time. This blog discusses how Mavis feeds her family for $100 a month, is growing 2000 pounds of food in her garden this year, and her many travel adventures. She also posts some great Amazon deals and amazing recipes. Trust me, it's a great read. I know these blogs have really helped me save loads money over the years! 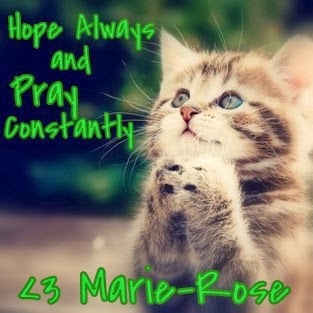 I hope they help you, too!